Tales Of Tomorrow with Dimitri Vegas & Like Mike certainly set the benchmark exceptionally high for Fedde Le Grand’s new label 'Darklight Recordings' in January. Shooting straight in to the Beatport Top 10, the record announced DLR instantly as one of the most forward thinking imprints to come from recent times and got fans geared up and eager for whats to come. Today, that excitable wait for Fedde followers worldwide is answered as he is pleased to announce the second track to come on his new platform. 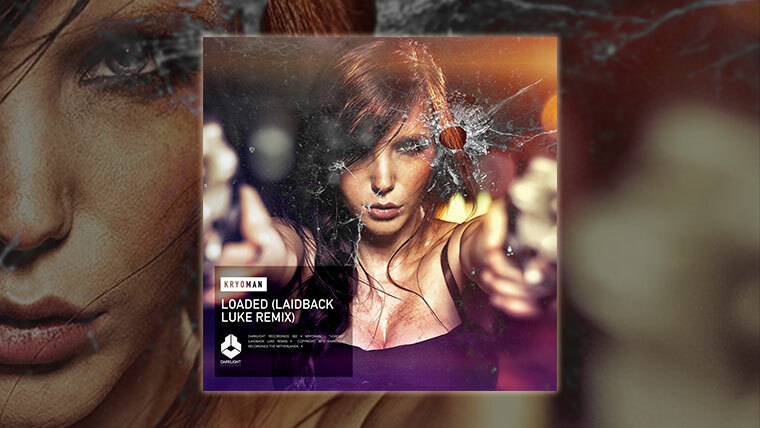 This time round its Laidback Luke’s take on Kryoman’s Loaded. Premiered on Darklight Sessions its a typically perfect sculpted dance floor smash that we’ve come to expect from two producers on superb form.